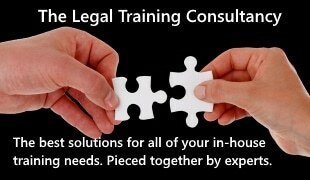 It is the first time a service of this nature has been purposely created to give law firms immediate access to HMLR data that otherwise takes time to source individually. 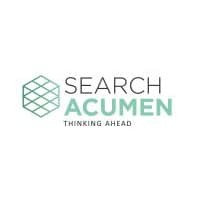 SNaPS is offered via Search Acumen’s ForeSite platform, a development on the current Search of the Index Map (SIM) process that property lawyers must execute as part of property transaction due diligence. “We saw an opportunity to address a pain point that all property lawyers are well aware of by re-inventing the process of searching HMLR’s mapping records to carry out vital due diligence tasks. It’s the bedrock of any property transaction but until now the true potential hasn’t been explored and brought to market. “With so much legal property data at our fingertips, we see no reason why commercial law firms cannot do more as part of the due diligence process. Our SNaPS product turns property data and technology into a practical business tool which will improve performance and save costs for legal firms and their clients.